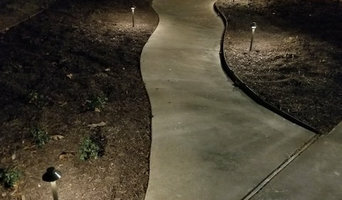 Hello & Welcome to SamScapes, a design & build landscape company specializing in the implementation of eclectic, low maintenance, sustainable outdoor spaces. Our ultimate goal is the creation of unique areas geared towards accentuating the existing realm, whilst bringing the client more connected to nature. 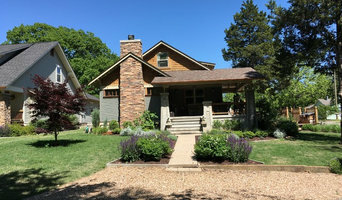 Designer Samantha McClelland, holds a BA in Landscape Architecture from the University of Arkansas, LEED Certification (Leadership in Energy & Environmental Design), and years of experience as a field horticulturalist for the native gardens surrounding Crystal Bridges Museum. SamScapes, llc is a licensed & insured, family owned business. We would appreciate the opportunity to be involved in your next landscape project from design-thru- implementation. Feel free to contact us to discuss how to go about bringing your landscape to life! Friendly, local landscaper who can get the job done. 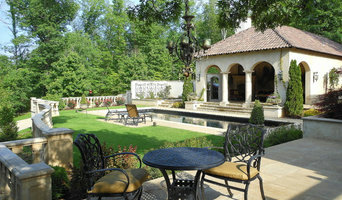 Specializing in Lighting, fencing, retaining walls, paver installation, patios, and fire pits.